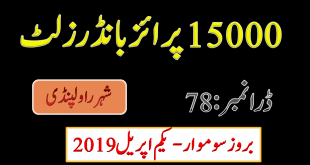 Quetta: The national savings of Pakistan is going to held a balloting draw of Student prize bond (100 Rupee Prize Bond) on 17th of November 2014 (Monday) at the city on Quetta. This is the 8th Draw of Prize bond 100 till so. And this is the smallest value Prize bond of Pakistan. Draw Of Rs.100/- Student Welfare Prize Bond Held At Quetta will be held on 17-11-2014 at evening time (4:30 Pm). The bond holder will get the First and Second prize number in the morning time at 9:00 am but the whole list will be uploaded at 5:00 pm. 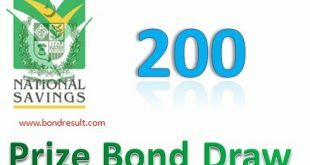 The first prize of Rupee one hundred prize bond is Seven lac Rupee(700,000) of one number. The second prize will be Rupee two lac(200000)that will be awarded to 3 persons. And the 3rd prize bill be of one thousand only(1000) that will be awarded to 1199 bond holders. 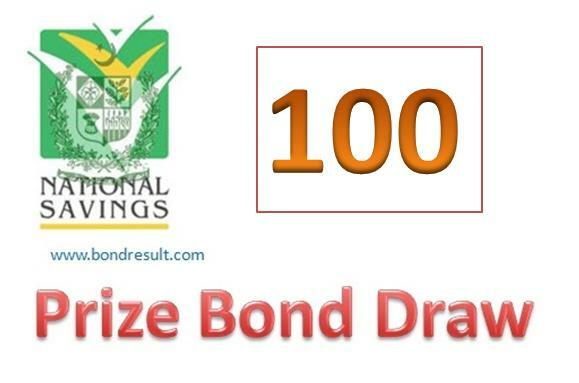 We try our best to upload the result of 100 Prize Bond Draw as soon possible. You may also find you bond result on official website of National saving of Pakistan. This bond is calls student welfare bond because this is low value bond and can be purchased by student easily and every one can buy this bond. If you need any help about the prizes and how to get the prize that has been issued then please contact us on our contact us page. Keep visiting us for all business and latest news in Pakistan.